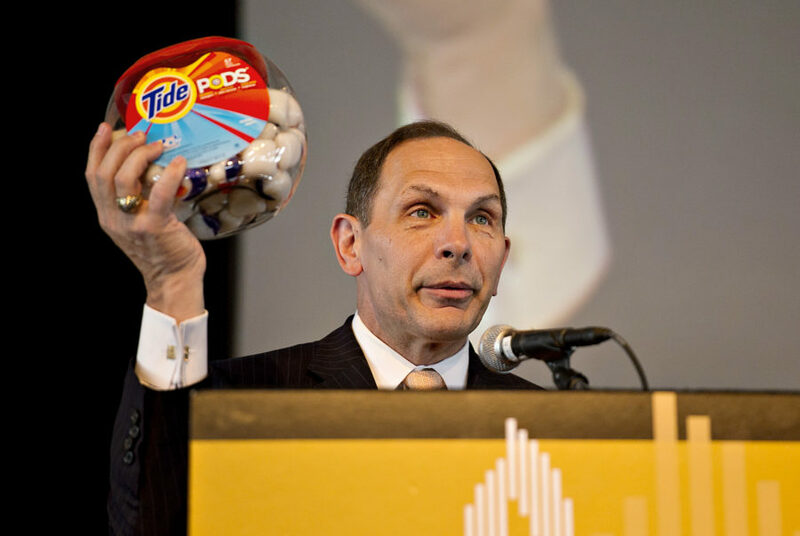 New York state lawmakers want Tide to stop making its pods look so appealing. Assemblywoman Aravella Simotas and Sen. Brad Hoylman proposed a bill Tuesday that would require Proctor & Gamble to individually wrap each pod and add warning labels to them, reports NBC New York. That said, don’t expect a change anytime soon. Proctor & Gamble responded to the lawmaker’s request by saying that additional packaging would cause a tremendous impact on the environment without actually preventing ingestion by children. It went on to say that studies show that colorful packaging does not increase the likelihood that children will ingest dangerous products.